Our 12 custom made indoor golf simulators offer golfers of all skills levels a fun and realistic golfing experience. We have many modes to choose from such as stroke play, match play, scramble format and many, many more. We’re proud to offer more than 80 of the world’s top golf courses to choose from – brought to you by Visual Sports Systems. Not the best golfer? No problem! 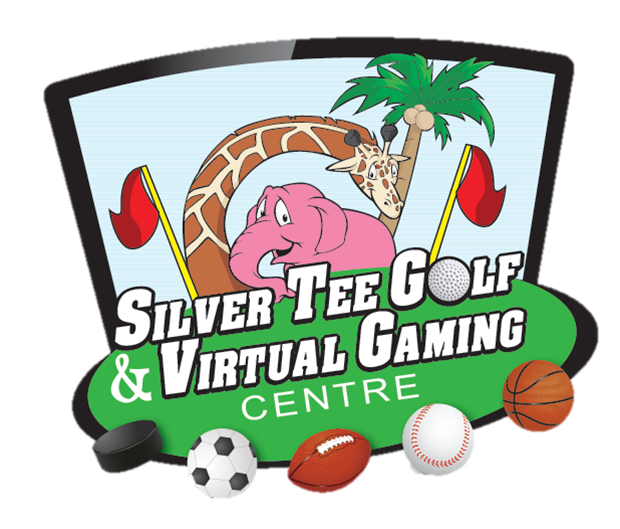 Our indoor golf software can give you a mulligan, a free drop and even ‘boost’ every shot to help keep everyone competitive and in the game! The SwingTrack Flight™ camera tracking system is designed to give you the most accurate ball flight analysis available. The SwingTrack Flight™ system uses four high-speed cameras to capture ball speed, trajectory, angle and flight path. The V-Track system captures ball flight data at the incredible rate of 2000 frames per second. Yes! We have 2 private or one large party rooms for your comfort and enjoyment. View our other sport simulator rates here.